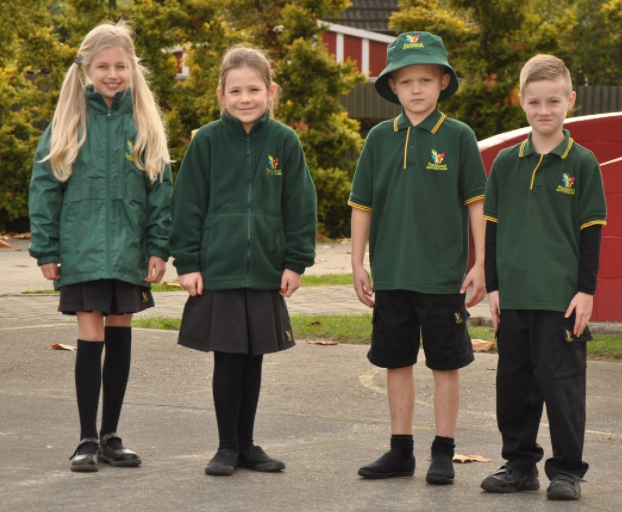 Parkland School has a compulsory school uniform. These children are modelling the range of uniform items that can be worn. We do not have a specific summer or winter uniform but parents can choose what their children wear to suit the weather conditions each day. Parkland School prides itself on the environment we provide for children’s learning. For us, environment includes appearance, from our grounds and classrooms to ourselves. The regulation ‘Parkland School’ uniform is compulsory for all students. ‘ Regulation’ uniform items can only be purchased from Academy Apparel, 306 Broadway Ave – Terrace End. Palmerston North. Parents are free to select any combination of uniform items from the approved list to suit the weather conditions at the time. There is no official summer and winter uniform. Shorts These must be plain black ‘Cargo Style’ drill shorts and can be purchased from any provider. (‘Cargo’ means longer legs and pockets on the side.) Rugby shorts are not permitted as part of the uniform) The cargo drill shorts sold by Academy will have a Parkland School Logo on the leg and these are the recommended shorts. Long Pants These must be plain black ‘Cargo Style’ drill long pants and can be purchased from any provider. The longs provided by Academy Apparel will have a Parkland School Logo on and these are the recommended ones. Skorts The Parkland regulation Skort (with Parkland School Logo) is available from Academy Apparel as an option for girls. Some may choose to wear the regulation black inverted pleat skirt instead. Footwear must be plain black flat soled shoes, sneakers, slip-ons, (with enclosed heels) boots, sandals. No high heels are permitted. Fashion shoes and calf/knee length dress boots are not part of the uniform. No footwear that is white or coloured in any way. Slippers are permitted in class but are not to be worn outside. ​Socks / Tights Plain black socks (Wherever can be seen) and plain black tights available from Academy Apparel or your choice of provider. Hair should be neat and tidy. Extreme haircuts (Shapes cut into hair) and extreme dyed hair are not permitted. Plain ear studs are permitted. No other jewellery / fashion accessories or body adornments (eg necklaces, chains, visible temporary tattoos, rings, bracelets, bangles, etc) are to be worn to school. Items of personal cultural significance must not present any danger or distraction to the wearer or any other child. They should not hang loose and must be worn inside clothing. Students wearing the Parkland School uniform or a ‘Parkland School Sports Uniform’ are identifiable as belonging to the Parkland School community. 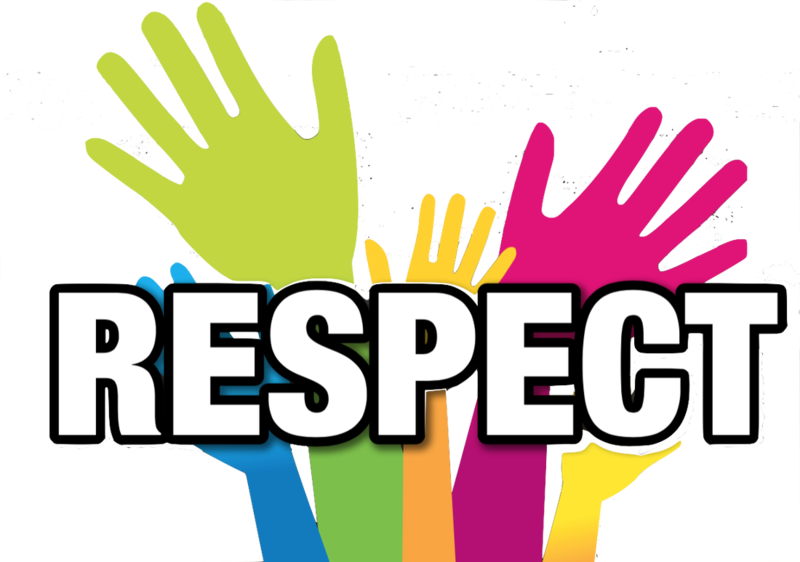 It is therefore appropriate that students in either uniform adhere to the behavioural expectations of the school, despite the fact that they may not be on school grounds.